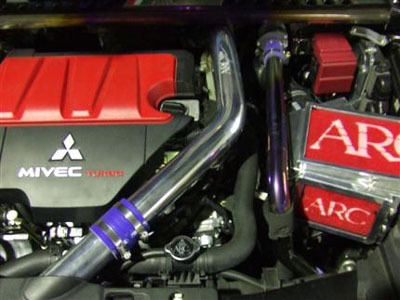 At the moment, it would seem that the Evo X owners are getting all the love from the Japanese tuners more than any other new sports performance model. 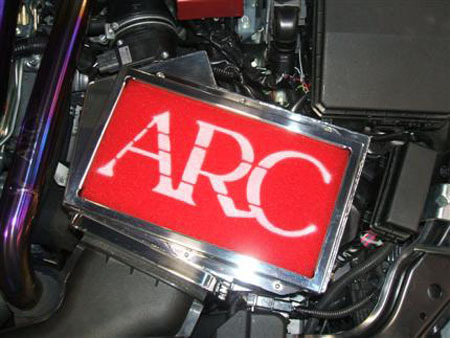 Just check out the ARC intake box. The first one for any of the new Japanese performance cars. Always a great looking piece in the engine bay as the quality and craftsmanship are at an insanely high level. Find out where to get yours by contacting Mackin Industries – the ARC distributors in North America.